A Bridge to reducing chronic anxiety and panic attacks by Dale G. Alexander - Very good article about breathing pattern in anxiety states and how to “hack” anxiety with deep (abdominal) breathing and massage. What is the Autonomic Nervous System? Introductory video by Khan Academy. 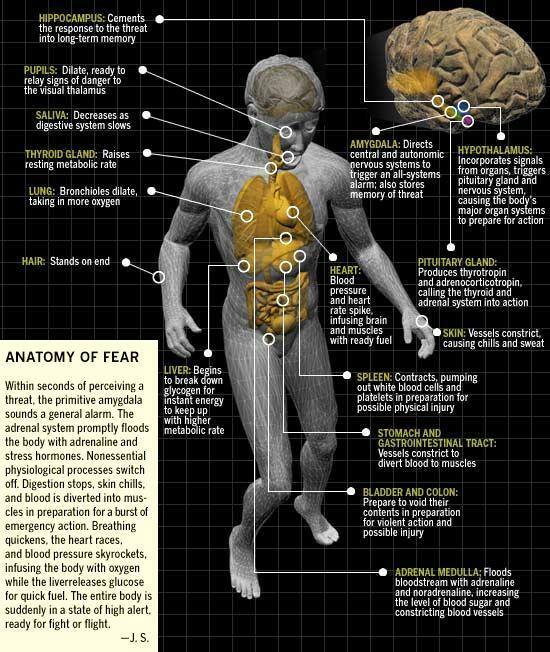 Discover the system and two subsystems that adapt the body differently according to threat or no threat situations..